Environmental water in the western region is shared between the Wimmera and Glenelg systems and the Wimmera–Mallee wetlands. Important waterways that receive environmental water include sections of the Glenelg, Wimmera and MacKenzie rivers and Mount William, Burnt and Bungalally creeks, as well as priority wetlands formerly supplied by the Wimmera–Mallee channel system. 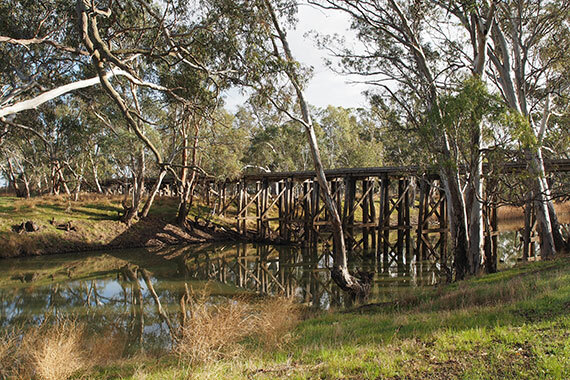 Environmental water is supplied from the Wimmera–Mallee headworks system which also supplies towns, industries and farms across the western region. The complex network of channels and pipelines in the water supply and distribution systems managed by GWMWater enables water to be shifted between storages and delivered in different catchments, including from the Glenelg catchment to the Wimmera catchment. 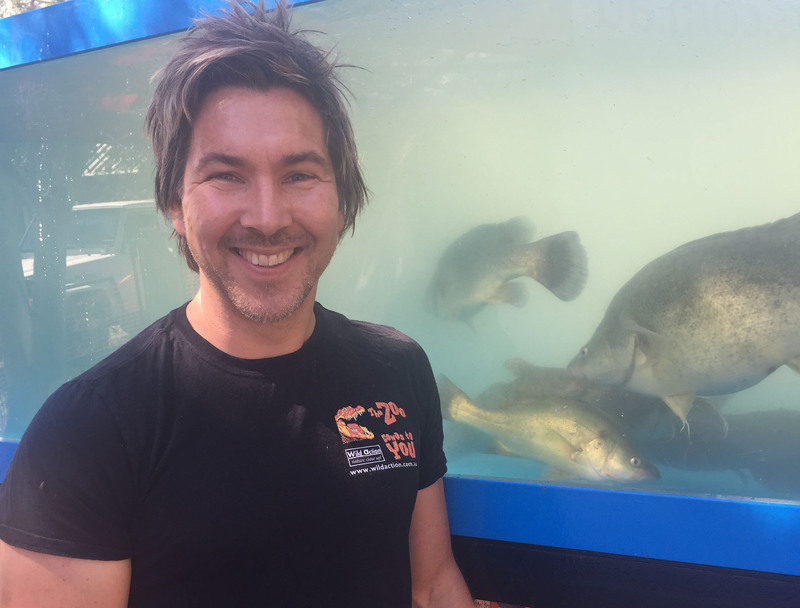 Waterways in western Victoria are highly valued by local residents and visitors for their environmental and aesthetic values and are widely used for recreational activities such as fishing, camping, swimming, boating, bushwalking and wildlife watching. The first few months of the 2017–18 water year were characterised by average rainfall, which generated natural flows to rivers, wetlands and system storages. In contrast, rainfall from late spring to the end of autumn was wellbelow average and temperatures were above average. Inflows to Wimmera-Mallee storages from July 2017 to April 2018 were 67,250 ML, which is 38 percent of the historic average of inflows. The winter 2017 average conditions and water held in Wimmera-Mallee storages from 2016–17 meant that allocations against the environmental entitlement reached 81 percent by September 2017. There were no measurable inflows between November 2017 and April 2018, and as a result there were no further allocations to the environmental entitlement for the remainder of 2017–18. The CEWH did not receive any allocation in 2017–18, but water that was allocated to the CEWH in 2016–17 was carried over and used for the first time in the Wimmera system, to support environmental objectives in the Wimmera River through autumn/winter 2018. Natural flows met most of the planned winter/spring 2017 environmental watering objectives for rivers, creeks and wetlands in the region, so little water for the environment was delivered between July and September. Passing flows in the Wimmera and Glenelg rivers were suspended at times during winter and spring 2017. In the Glenelg system, suspending the passing flows avoided exacerbating flood risks to downstream landowners in the Glenelg River. Passing flows in the Wimmera system were suspended as flow requirements were met by a combination of natural flows and operational water in the Wimmera system. Water that would have been delivered as passing flows was accrued and used later in the season to meet planned flow objectives when drier conditions returned. Water for the environment was used to meet remaining flow objectives once the accrued passing flows were exhausted. Below-average rainfall and higher-than-average temperatures are predicted for the Western Region through winter 2018. If dry conditions persist into 2018–19, environmental watering in the region will focus on protecting water quality to maintain habitat and build the resilience of in-stream native plants and animals. The carryover available going into 2018–19 will be particularly important in the drier climatic scenarios predicted, as allocation to the wetland entitlement is not expected to be made before October 2018, and may be very small or zero depending on inflows during winter and early spring. The VEWH's allocation is expected to remain below 60 percent, and no allocations to the CEWH entitlement are expected in 2018–19. If conditions become wetter and environmental allocations increase, priority will be given to reserving water for use in 2019–20 and delivering some larger winter/spring flows. The continuing focus of environmental watering in the Wimmera-Mallee wetlands will be to provide refuge and maintain habitat in the dry landscape to support local plants and animals. The Wimmera system forms part of the larger Murray– Darling Basin and water diversions and deliveries of water for the environment in this region are also subject to the requirements of the Basin Plan 2012. The VEWH's environmental planning and delivery is consistent with the requirements of the Basin Plan. The potential environmental watering outlined in section 4 fulfils Victoria's obligations under section 8.26 of the plan to identify annual environmental watering priorities for Victoria's water resource areas. Refer to section 5 for further information about the Basin Plan. 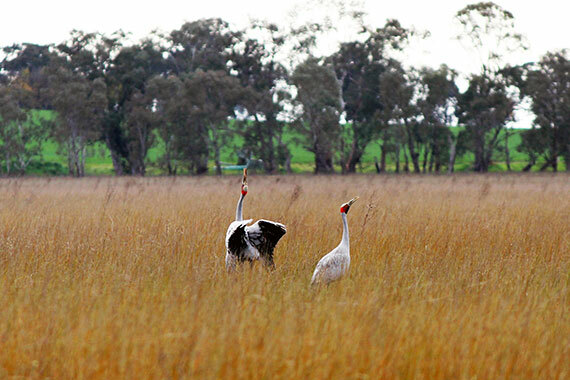 Delivered to 40 of the 51 Wimmera-Mallee wetlands in 2015–16. Watering provided for fish, plant, waterbug and other species during dry times by filling refuge pools. Fish have withstood one of the worst droughts on record thanks to environmental watering in 2015–16. Surveys in early 2015 indicated that the lower Wimmera River was in its best condition for many years, thanks to several years of regular environmental water releases.